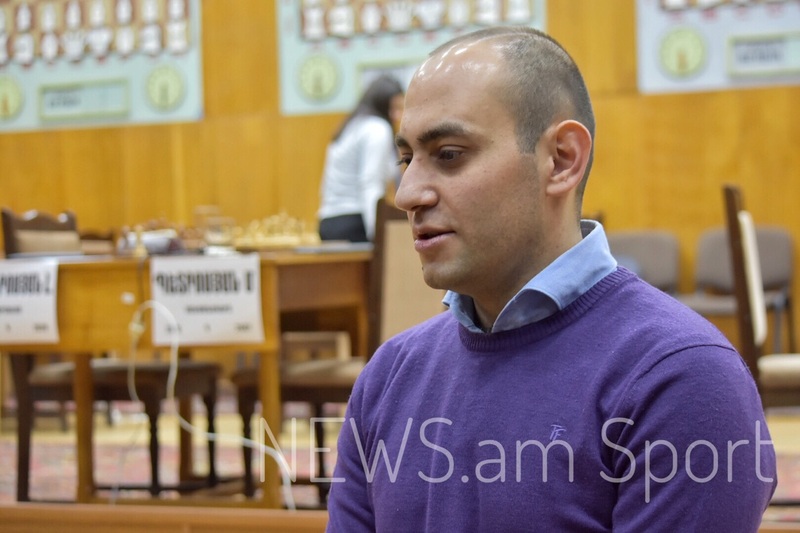 Arman Pashikyan became the chess champion of Armenia for the second time, repeating his success of 2009. “I think I managed to win the championship thanks to a successful start. 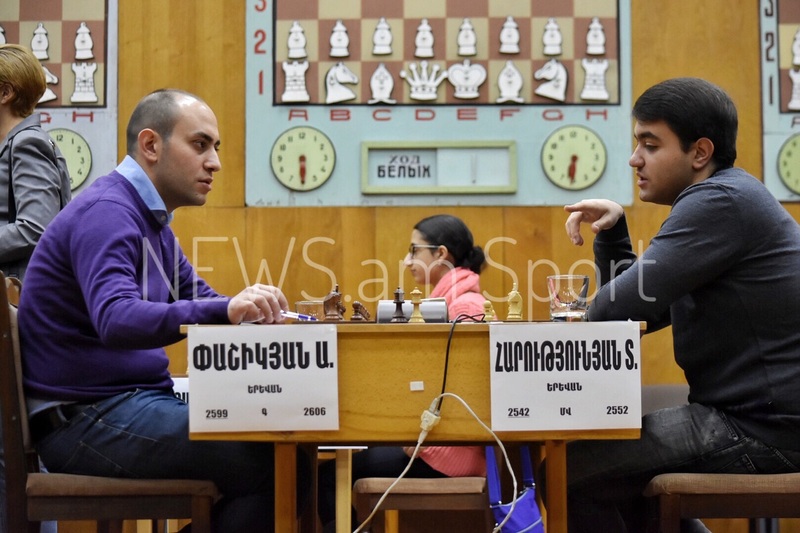 Only the game against Manuel Petrosyan turned out to be difficult. We have many young promising and strong chess players. 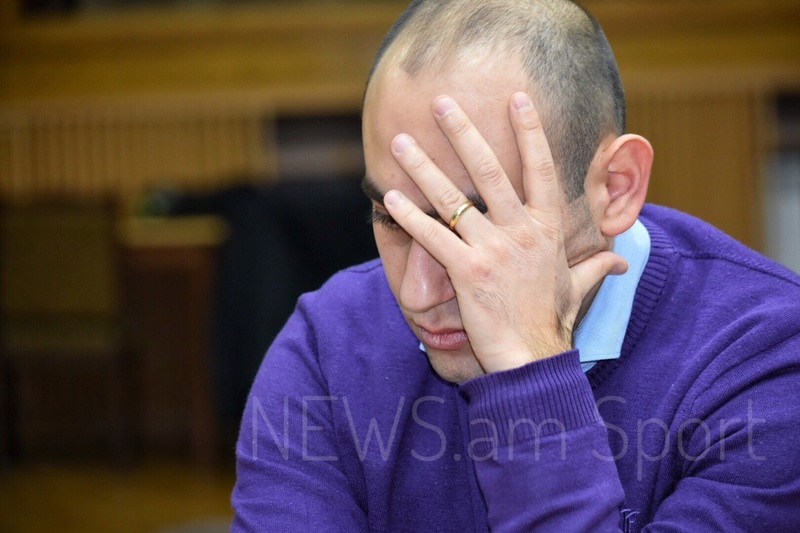 There was no weak chess player at the Armenian Championship,” he said.